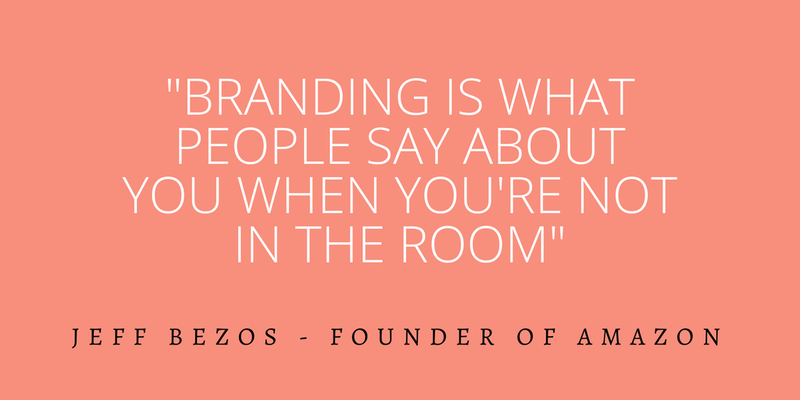 Valeri is an expert at cultivating and perfecting branding strategy and culture. She’s keen on listening closely to both client and consumer needs to effectively speak to the audience in their own unique language. Valeri specializes in social media, brand storytelling, and content creation.